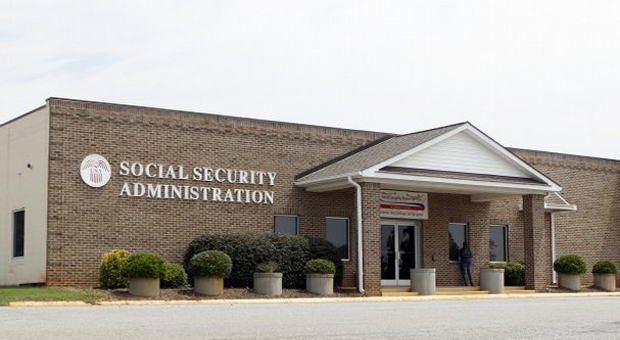 The Middlesboro Social Security Office determines eligibility and pays benefits to those entitled to survivor benefits. 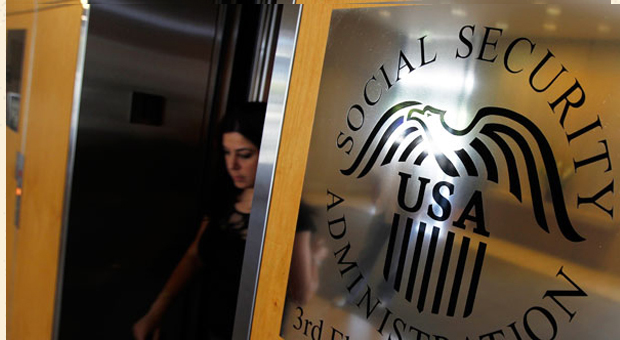 Determines eligibility and pays benefits to the entitled legally blind. Determines eligibility and pays retirement benefits to those entitled aged 62 and older.